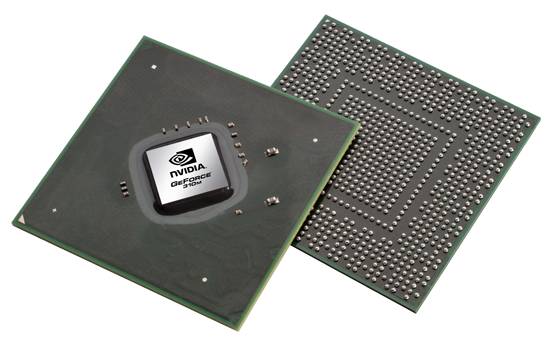 The NVIDIA GeForce 320M is an integrated chipset graphics card for Core 2 Duo based laptops and successor of the GeForce 9400M. It does not feature dedicated graphics memory but uses the systems main memory instead (shared memory, in Mac OS X 256 MB from the main memory). Therefore, the performance is not as good as similar cards with dedicated graphics RAM. The mGPU is based on the GT216 core (as the GeForce GT 325M e.g.) and offers 32 shader cores. The similar called GeForce GT 320M is a dedicated graphics card and a bit faster than the Geforce 320M.